I am tired almost beyond sleeping. So here I am uploading photos. 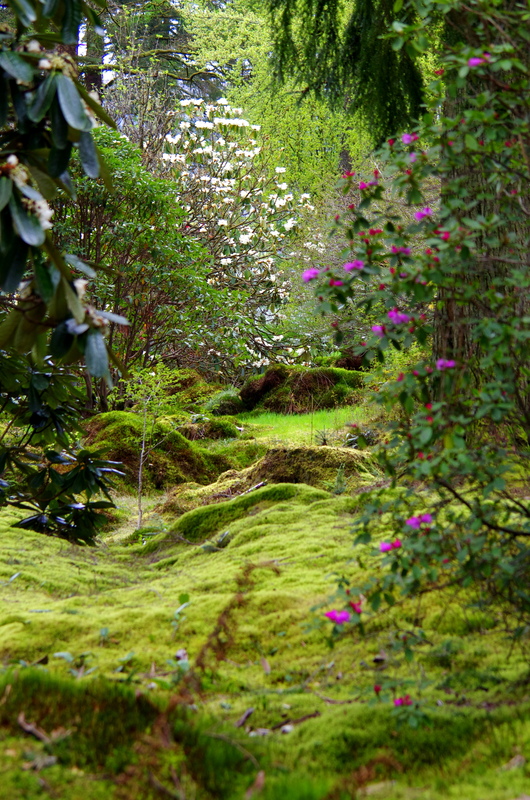 This entry was posted in photography and tagged benmore gardens, Song of Songs by Chris Goan. Bookmark the permalink.